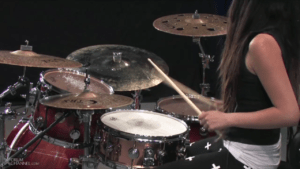 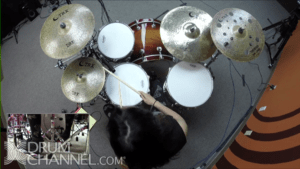 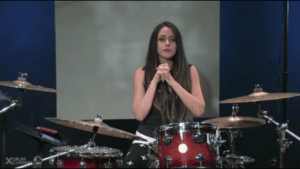 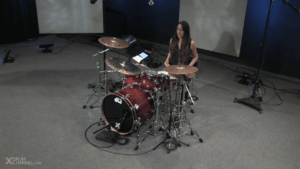 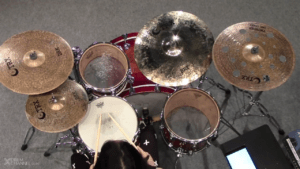 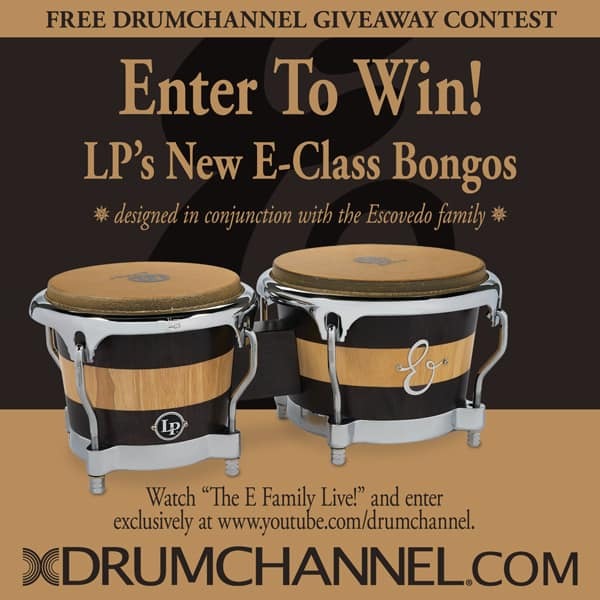 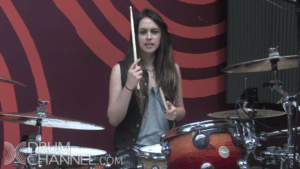 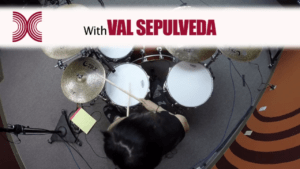 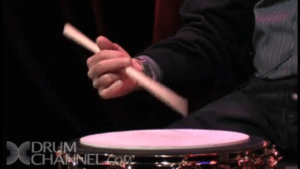 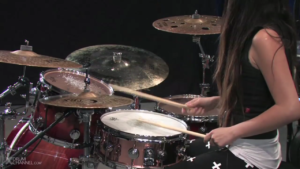 Let’s add some musicality and dynamics to these patterns using the crash cymbals. 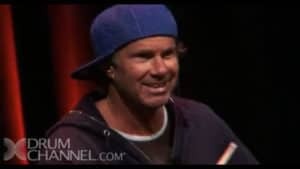 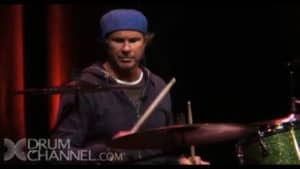 Chad Smith is the current drummer of the Red Hot Chili Peppers, which he joined in 1988. 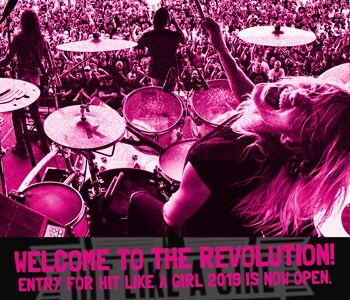 The group was inducted into the Rock and Roll Hall of Fame in 2012. 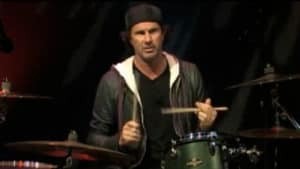 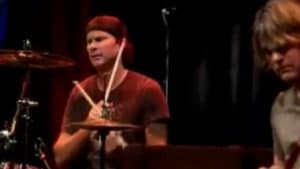 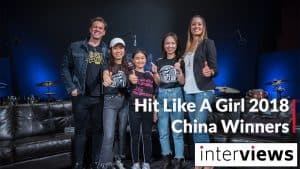 Smith is also the drummer of the hard rock supergroup Chickenfoot, formed in 2008, and is currently the all-instrumental outfit Chad Smith's Bombastic Meatbats, who formed in 2007. 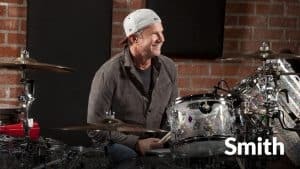 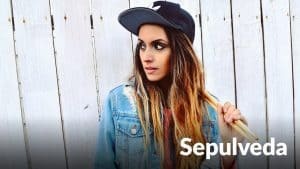 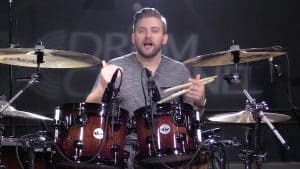 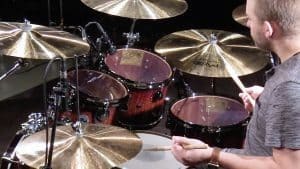 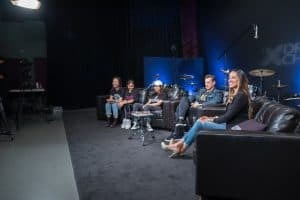 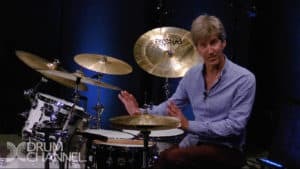 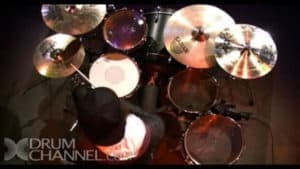 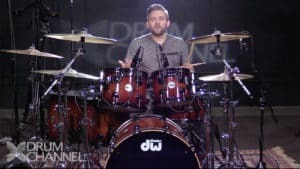 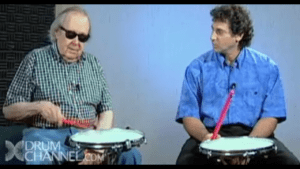 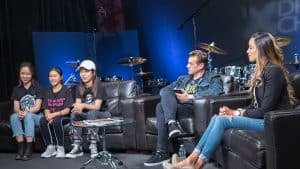 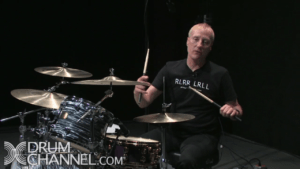 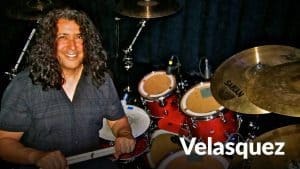 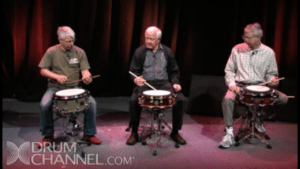 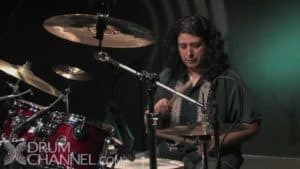 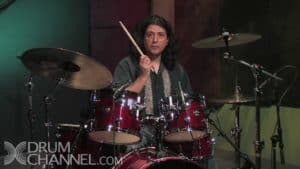 As one of the most highly sought-after drummers, Smith has recorded with Glenn Hughes, Johnny Cash, John Fogerty, The Dixie Chicks, Jennifer Nettles, Kid Rock, Jake Bugg, and The Avett Brothers.